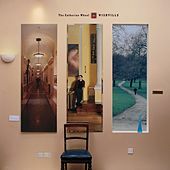 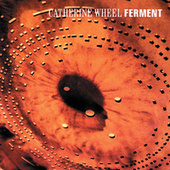 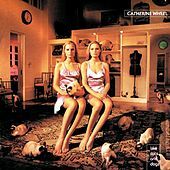 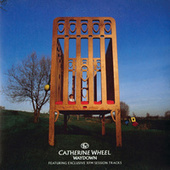 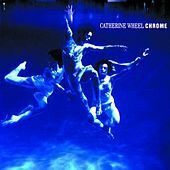 Catherine Wheel's six records are noisy, blissful displays of excellent pop songcraft and tasteful yet explosive guitar textures. 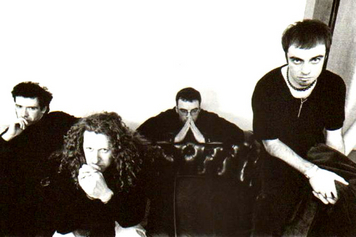 Though the band has been largely ignored since Ferment (1992), their ensuing albums have shown the band moving into more complexly rhythmic, jaggedly percussive territories and embracing guitar-driven pyrotechnics with more fervency than ever. From this era of whitewashed beauty comes the outfit's most simultaneously beautiful and abrasive work to date. 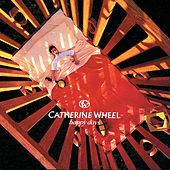 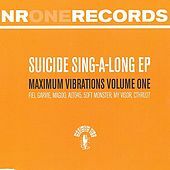 Sadly, without the attention and unassailable status enjoyed by the genre's definitive acts (see: My Bloody Valentine, Ride, Swervedriver), Catherine Wheel continue to evolve in the shadows for a small but devout group of fans.